Meet Gustavo Lobo! 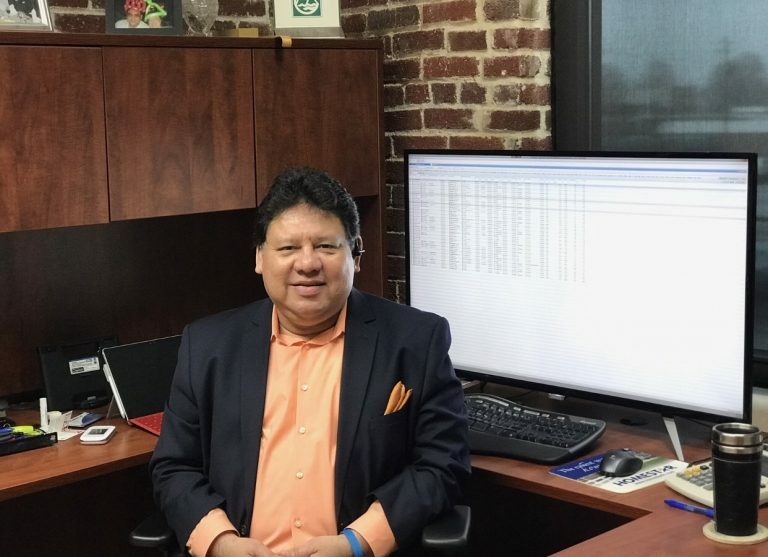 Gustavo is the division manager for Homestar Financial Corporation in Gainesville; he has worked for the company since 2002. Homestar has over 30 branches, mostly in Georgia, but there are branches in other states like Kansas and Missouri. “I provide the training and whatever is needed for the business to run,” he said. Gustavo has been married for 36 years and has one son who is 31. Gustavo is originally from Honduras and moved to Miami in the late 70s, where he worked on a cruise line. He moved to Hall County and began working with Wes Hunt and Homestar about 20 years ago. When Gustavo isn’t working he loves to travel. He said he would love to travel back to Barcelona one day. “I love the city and the people are so different, it’s just a great place to be,” he said. Recently, Abernathy Cochran intern Tricia Cumiskey sat down with Gustavo to find out more about his life and love of Hall County. Question: What led to your current career? A: “Barcelona, Spain. I have been there twice but I love it. The city and the people are just so different and it’s great. Q: What was your first movie you remember seeing in movie theater? Q: What is your favorite music/ three bands you would like to see (dead or alive)? Q: What current / former local business makes you the most nostalgic about Hall County? Q: What is your favorite thing or something unique about Hall County? Q: (Even for friends or family) what is something interesting that most people don’t know about you? Q:What are three words or phrases that come to mind when you think of the word HOME?